Compressed Air Purification Fundamentals - Pump Engineering Co.Pump Engineering Co. 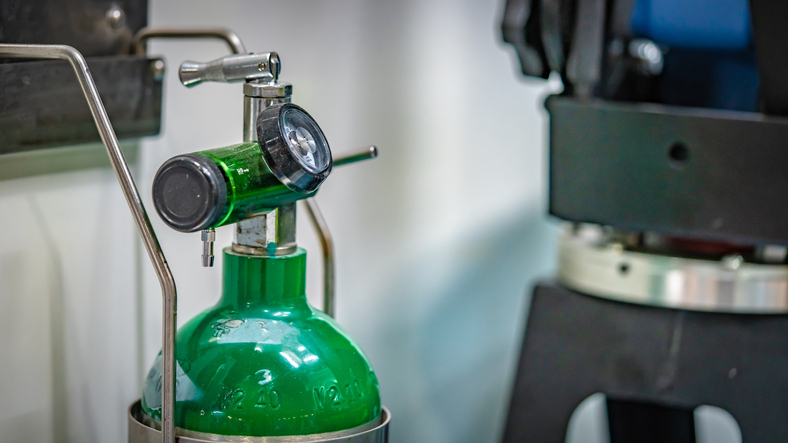 The several fundamentals of compressed air purification include Partial Pressure, Molar Mass, Saturation Pressure, Relative Humidity, and Impact of Molar Mass Ratio on Vapor Pressure and Total Water in Air. These aspects highlight the relevance of water concentration and removal in a compressed air unit impacting the dryer. To read more about practical package compressor issue and their relationship to the fundamentals of compressed air purification, click here.